If you are looking for dependable hydrojetting in Mill Creek, you can contact us at Trident Plumbing and Drain Cleaning. With one phone call, we can dispatch one of our professional technicians to come out to your home to assess the situation. There can be many times when a conventional drain cleaning does not work and using an overabundance of harsh chemical cleaners can be bad for your lines as well as your septic system. Hydrojetting uses a stream of water that is pressurized as a way to flush out any of the obstructions that may be lurking in your pipes. This is a preferred method for getting pipes clean because it is much safer than a variety of other methods. With the use of hydrojetting, your plumbing professional can reach into places that the older processes could not. In addition to the expansive reach, our staff can also work to prevent a lot of the unnecessary risks that are involved with methods such as drilling into your pipes to try to resolve a clog or obstruction. You may wonder if there is an obstruction in your pipes that can be tackled by traditional methods or you need to call someone for hydrojetting. 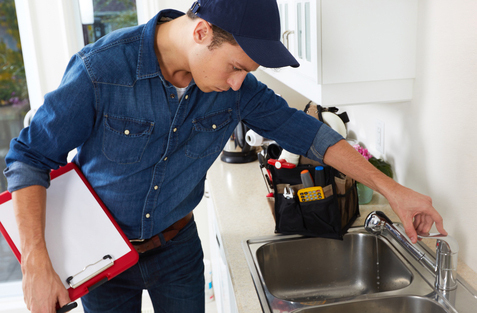 If you have had your drain professionally cleaned and you are still going through slow draining or lower water pressure, there could be a blockage on board that is much more severe. If there are drains backing up or multiple clogs happening at the same time, it is best to call the professionals to see about hydrojetting in Mill Creek. Professional hydrojetting can be used for the cleaning of any size of pipe and it works to remove grease, scale buildup, and mineral deposits. When you need hydrojetting in Mill Creek, you have to work with the best. Call Trident Plumbing and Drain Cleaning at (425) 321-6043 for information.